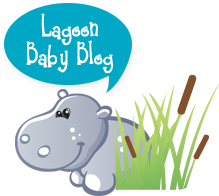 Lagoon Baby Sea to Sky Giveaway! 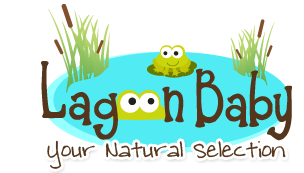 Home > Lagoon Baby Sea to Sky Giveaway! 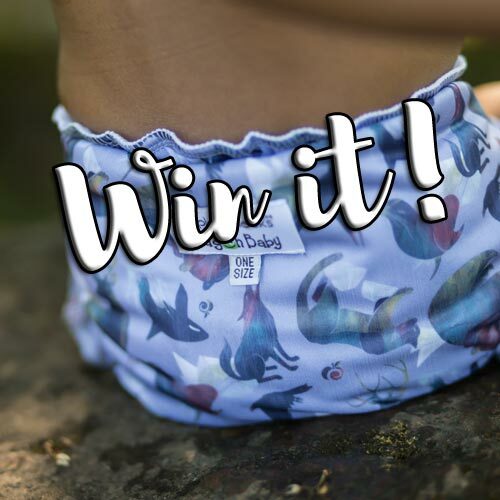 Enter to win an AppleCheeks Sea to Sky One Size Cover, exclusively available at Lagoon Baby!